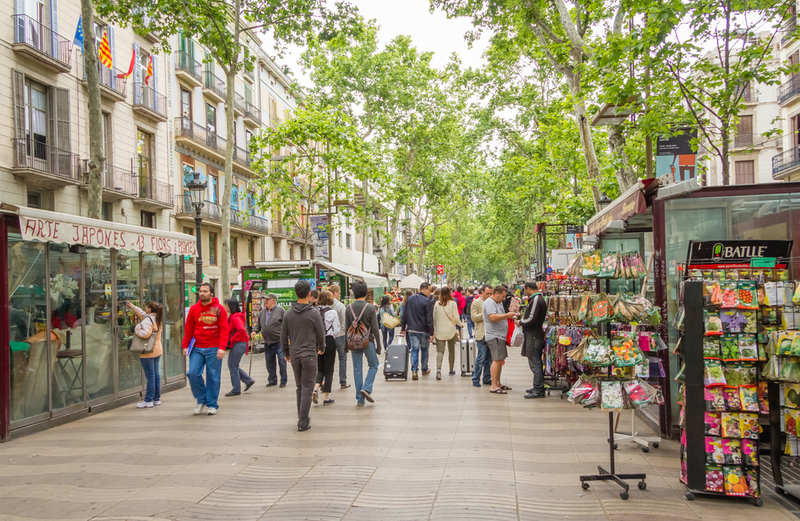 Cities are often overlooked when planning a vacation with children; however, there are many areas to explore in Barcelona even when holidaying with younger children. Here are a few ideas to tempt you out of your Spain holiday rental and into the big metropolis. A family favourite for Catalans, this central park in Barcelona offers a multitude of activities which will suit adults and children alike. With a lake in the centre, you can hire a small rowing boat and paddle around with the children or relax and sunbathe on the calm, still waters of the lake. If you start the day early and take a trip to the market of La Boqueria St. Josep, you can stock up on snacks for a picnic. Sit on the grass overlooking the water with a wonderful array of fresh fruit, cured meats, artisan breads, oils and cheeses. The Barcelona Zoo is ready to explore next, situated in the same park, and houses a variety of animals and educational areas in which to keep the children happy for the rest of the day. Situated high above the cityscape is Mount Tibidabo. 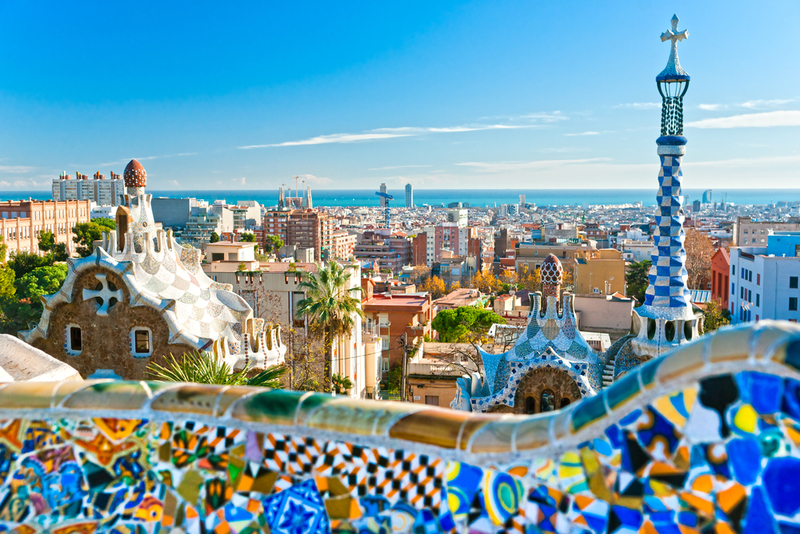 With arguably the best views of Barcelona, it can be reached by funicular tram or by car. The viewing platforms on the ascent are the perfect place to capture picture perfect memories of your vacation in Barcelona. Don’t worry though, the children are well-catered for, too! The fairground at the top of the mountain has colourful rides and stalls to keep everyone entertained. There are also viewing areas with seats which are perfect to look over the city skyline and enjoy a well-prepared picnic lunch. The area of Montjuïc has so much going for it. From the Poble Espanyol Spanish village to the Olympic stadium which hosted the games back in 1992, there is lots to do for everyone in the family. However, if you just want to please the children, you must take them to see the Dancing Fountains of Montjuïc. The fountains come alive in the evening, illuminated by a kaleidoscope of water jets shooting up into the air as they dance to the music. It is the perfect end to a day’s adventure in the city and shouldn’t be missed before you return to your Barcelona holiday rental. Don’t discount a holiday in Barcelona if you are traveling with young children. There is so much of interest in the city for all ages that you will be spoiled for choice!